In spite of every day challenges in one’s personal journey, the struggles are stepping stones to encounter God’s faithfulness toward us that fills the heart with gratitude. In selected Scripture passages, especially Psalm 23, we will focus on our journey. The day includes time for reflection, journaling and sharing. 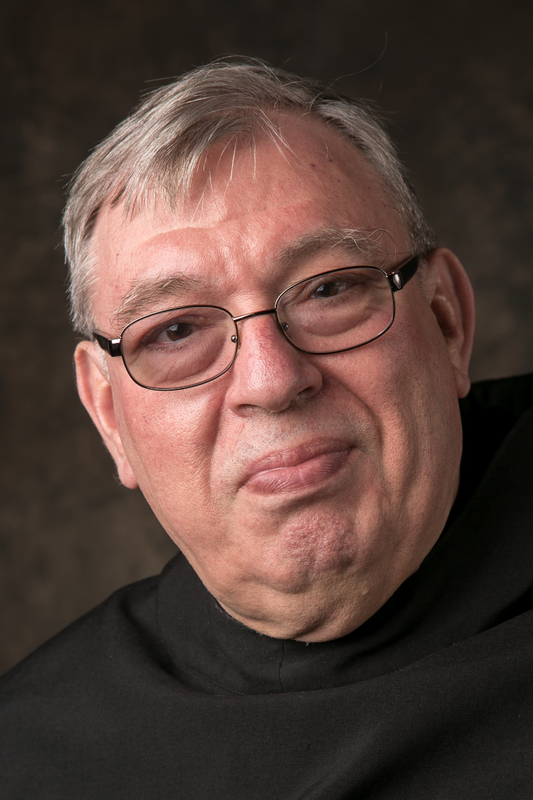 Brother Tobias Dammert, OSB, a professed monk of 50 years, serves the community of Christ the King Priory as its treasurer, mission procurator and liturgist. He holds a Certificate in Spiritual Direction from Benedictine Peace Center in Yankton, S.D.